28 June 2016 – In 2015 TiFN-researchers delivered 159 peer-reviewed publications. This is an all-time high. Next to this, 13 pHD candidates defended their thesis in 2015. 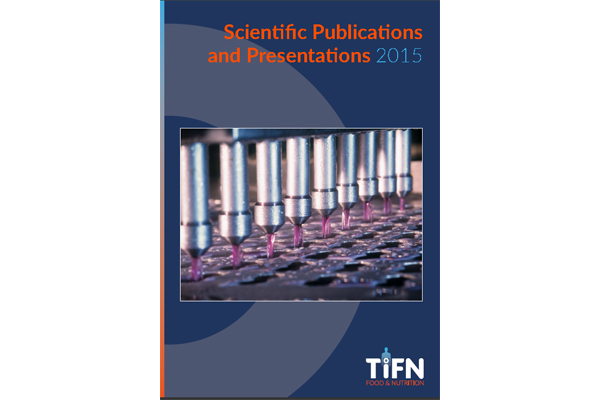 All publications and lectures of 2015 can be found in our Scientific Publications and Presentations List 2015.